In addition to designing rugged bits and pieces for 4WDs, I do a little writing and camera work for Pat Callinen Publishing and Unsealed 4×4 Magazine. Yep, I’m a real bloke who’ll jump at any opportunity to be involved in the 4WD scene. 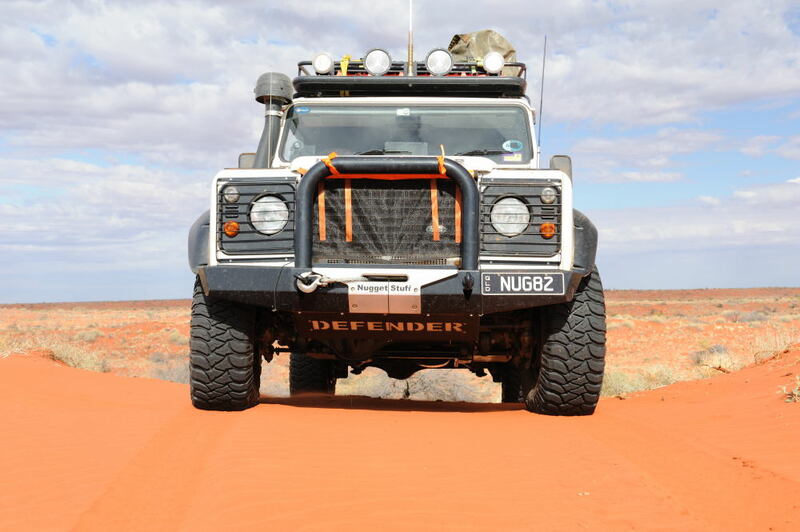 And let’s be honest: if I’m manufacturing 4WD accessories, it would be irresponsible of me not to test ’em first! The are 2 types of music on in Nugget’s truck…country and western and this is a sentimental favourite which shows what sentimental softies us blokes really are !!! While you’re here, feel free to read some of my articles below. Note: Product development, testing and 4WD touring may affect my availability.